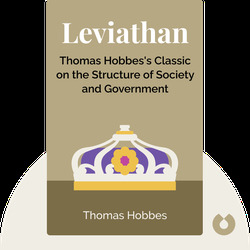 Leviathan (1651) examines the relationship of society and rulers and is widely held as a classic work on the nature of statecraft. 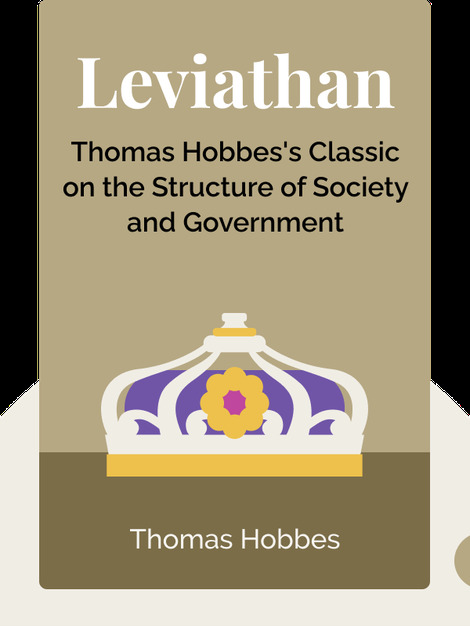 English philosopher Thomas Hobbes believed that man’s natural inclination to war could only be tamed by a strong, centralized government. In these blinks, you’ll learn why Hobbes felt a commonwealth of men under a strong monarch was the only solution to securing peace and security for all. English philosopher Thomas Hobbes (1588-1679) was best known for his contributions to political thought. His writings, including Leviathan and De Cive (On the Citizen), are considered the cornerstones of Western political philosophy.